I have been sent these fake lashes 2 weeks ago by KKCenterHK . I have tried it and here is my review. 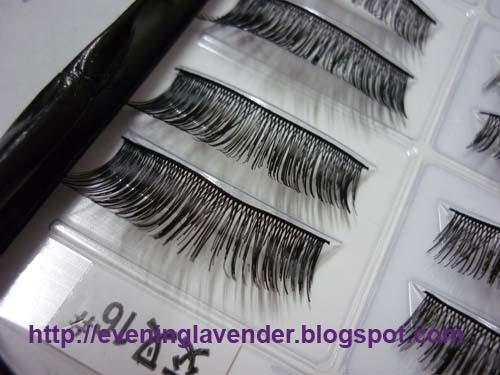 The brand of fake lashes shown here are from ES Brand. The products are made in Korea. One box contains 10 pairs. The price is quite reasonable. Only one side with fake lashes. 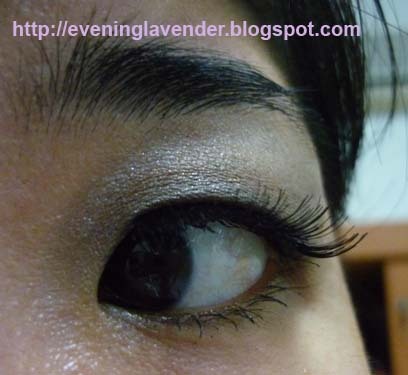 The lashes looks quite natural from this angle ya? 3. It looks quite natural as you can see in my pics. 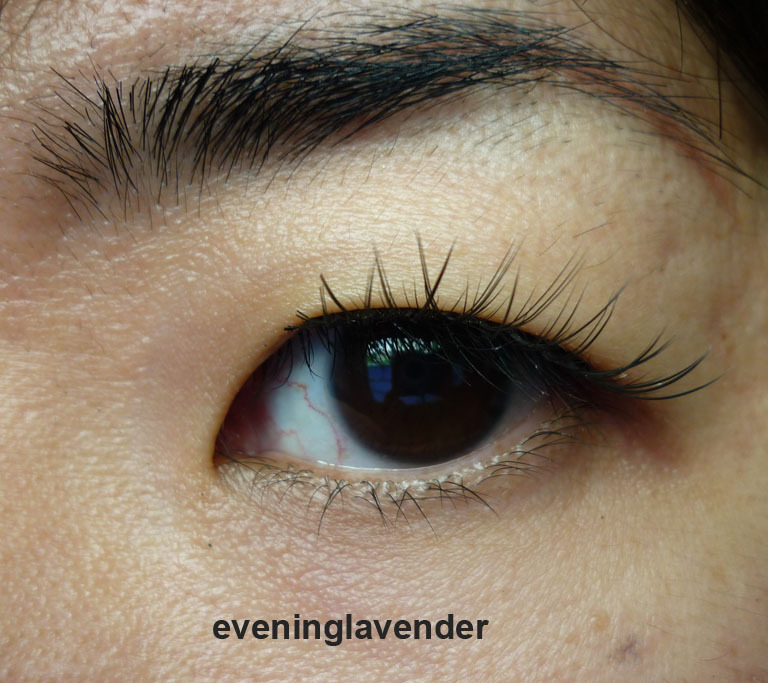 I am pleased with the ES lashes. 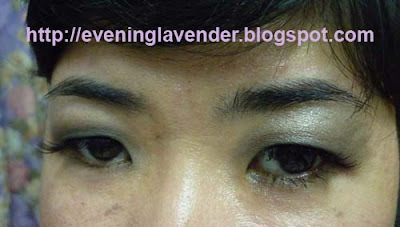 If you like fake lashes, you can visit KKCenterHK. 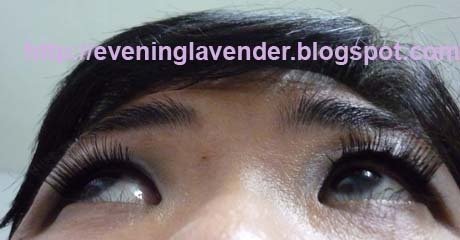 I have also reviewed other ES brand fake lashes earlier. you can click here to see my review.